Exclusive! Kate Somerville’s Tips On Achieving Your Best Skin In 6 Months! (Part 1) | beauty. bikes. 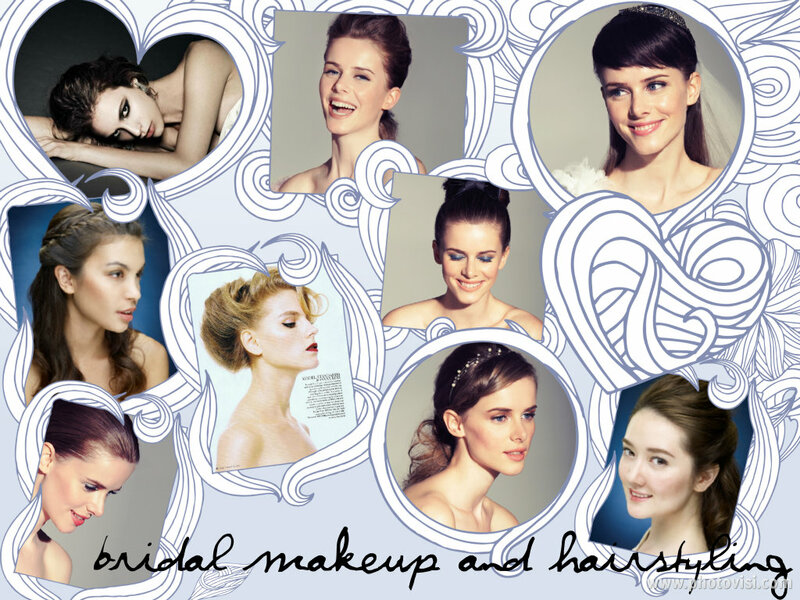 For the last eight years, I’ve been working with women from all walks of life to offer them the best makeup for their wedding day. I meet them on the weeks and months leading up to their wedding day, and realised that everyone of them wants to look their best not just with makeup on, but also without! Great skin can give us so much more – a great base for makeup, a great base for NO makeup, and most of all, confidence and radiance. I reached out to Kate Somerville and her wonderful team in Hollywood to ask for Kate’s advice for all my readers, soon-to-be brides, and anyone who wants great skin. I gave her our timeline, 6 months for brides to start giving their skin extra care, down to the micro-managing of the last one week approaching the wedding. Although not everyone of us has the chance to fly ourselves to her Skin Health Experts Clinic at Melrose Place in LA , Kate kindly provided us the advice and more! Here, we bring you Part 1 of this exclusive so you can start on getting your best skin! n.b. All opinions provided are from Kate Somerville Skin Health Experts. Any other opinions in this article are expressed as “Jo’s note”. Timeline: 6 months before your big day! Kate recommends these three important steps in order to get gorgeous glowing skin. Jo’s note: I also agree that everyone, not just brides, should follow these as a basic skincare routine! 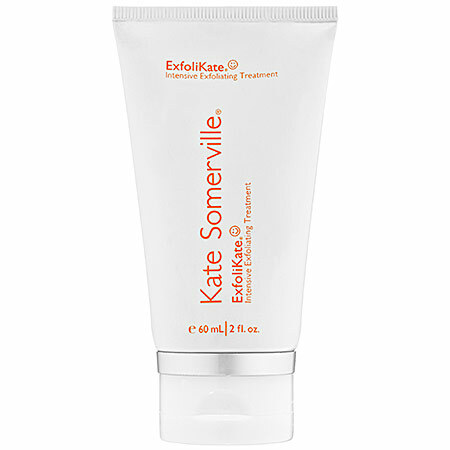 Step 1: Exfoliate with a gentle treatment that utilizes microbeads and enzymes, such as the ExfoliKate Intensive Exfoliating Treatment. 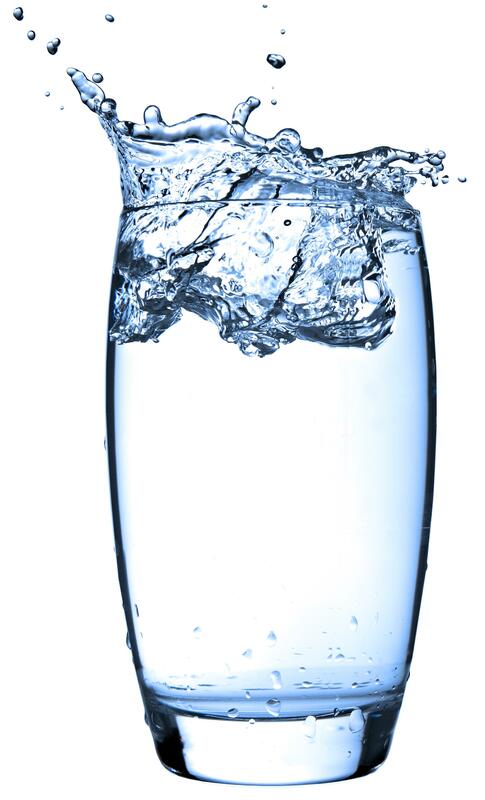 Step 2: Hydrate internally, by drinking plenty of water and eating foods rich in fatty acids. Avoid diuretics, simple sugars, and caffeine. Jo’s note: I’ve realised how many women (and men) out there aren’t getting enough hydration! It really shows on the skin and yet they keep chugging nothing but shots of coffee or sugary drinks. I can’t emphasise it enough, if how your skin looks is important to you (such as for brides, actresses and models), please please please take good care of it. Makeup artists cannot turn your skin around in an hour no matter how many “miracle” products we have. Step 3: Moisturize your skin with a moisturizer specific to your skin type in order to seal in hydration. I love an anti-aging moisturizer like Deep Tissue Repair Cream with Peptide K8 or CytoCell Dermal Energizing Treatment to seal hydration in and address fine lines and wrinkles. Kate recommends getting monthly facials, whether by a professional esthetician or at home. They can rid your skin of impurities, dirt, debris and bacteria that can be trapped in pores and create infection and breakouts. Make sure to look for a facial treatment that Exfoliates, Hydrates, and Moisturizes. These 3 steps will leave your skin looking clear, healthy, and radiant. Of course, it is important boost your immune system prior to your big day, too. 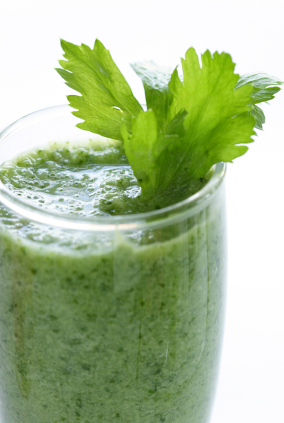 Having a green vegetable juice or smoothie every morning will help you jump start your day with clean, healthy energy–in addition to improving the clarity and brightness of your skin. Jo’s note: Click here for some recipes! Likewise, it is important that you make room for at least 30 minutes of daily exercise. A simple jog around the neighbourhood will not only do wonders for your skin, but will help you keep in control the stress that tends to build around special occasions. I strongly believe in a holistic approach in order to have truly glowing skin. This includes not only taking care of your skin, but also balancing stress, getting sufficient amounts of sleep, having healthy eating habits, and drinking adequate amounts of water. Jo’s note: If you’re looking for an ultra-luxurious place to pamper both bride and groom in Singapore, why not book in with ESPA at RWS, Sentosa. They offer facials, a gym, and a spa cafe so that you can shake off all that stress and let your body and skin relax. Tags: bridal, Kate Somerville, skincare, tips, wedding. Bookmark the permalink. Pingback: Exclusive! Kate Somerville’s Tips On Achieving Your Best Skin In 1 Month! (Part 2) | Beauty. Bikes.